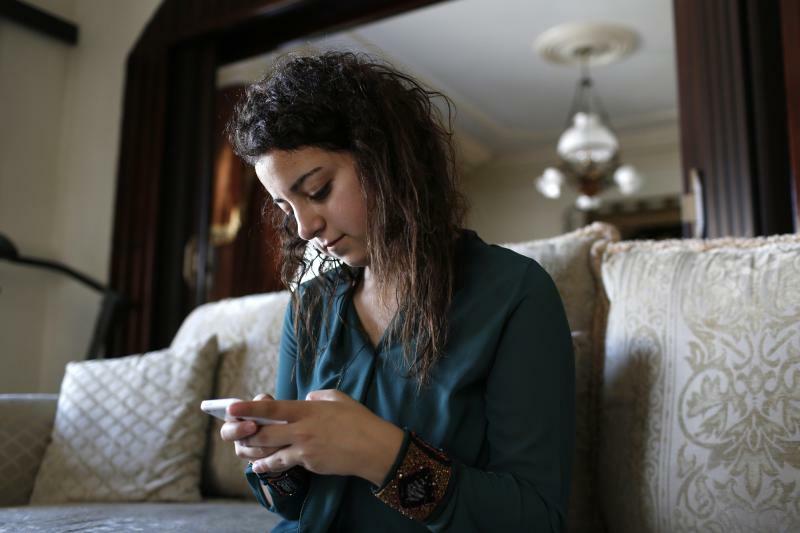 GAZA (Reuters) - As bombs explode in Gaza, Palestinian teenager Farah Baker grabs her smartphone or laptop before ducking for cover to tap out tweets that capture the drama of the tumult and fear around her. 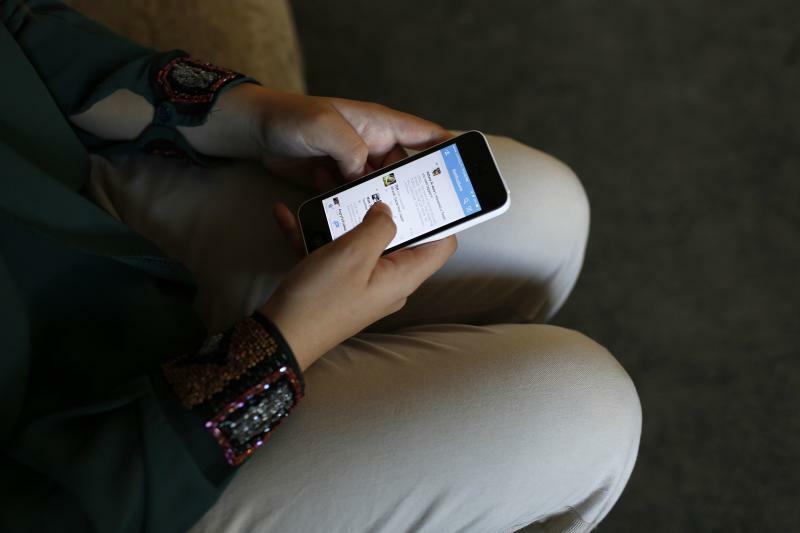 The 16-year-old's prolific posts on Twitter have made her a social media sensation through the month-old conflict. Once a little known high school athlete, Baker's following on the Web site has jumped from a mere 800 to a whopping 166,000. Living near Gaza City's Shifa Hospital, where her father is a surgeon, provides Baker with a live feed of blaring ambulance sirens in addition to blasts from Israeli air strikes and shelling attacks. Baker often records these and posts video clips to provide followers with a quick personal glimpse of the war. A tweet from Aug. 1 included a link to a video of a darkened street punctuated by the sounds of repeated explosions. In another tweet Baker tells of hiding from the shelling in one of the rooms of her home. "I am trying to tell the world about what I feel and what is happening where I live," Baker told Reuters at her Gaza home, adding that she has been "trying to make other people feel as if they are experiencing it, too". Baker, whose Twitter profile photo shows a blue-eyed frightened looking young woman calling herself "Guess what", or @Farah_Gazan, said she's surprised at the popularity she has garnered. "I did not expect it. I was writing for a small circle of people, and the number has become too many," she said. Baker dreams of becoming a lawyer, hoping to use that profession as a means to advocate for crowded and impoverished Gaza, a coastal territory wedged between Israel and Egypt. It isn't always easy to overcome her fears to tweet, but she feels compelled to go on. "I see this is the only way I can help Gaza, showing what is happening here. Sometimes I tweet while am crying or too scared but I tell myself, I should not stop," Baker said.